Cet étui semi-rigide sera un parfait compagnon de vacances, en terrasse, à la plage ou au volant. Vous pourrez transporter partout avec vous vos lunettes. 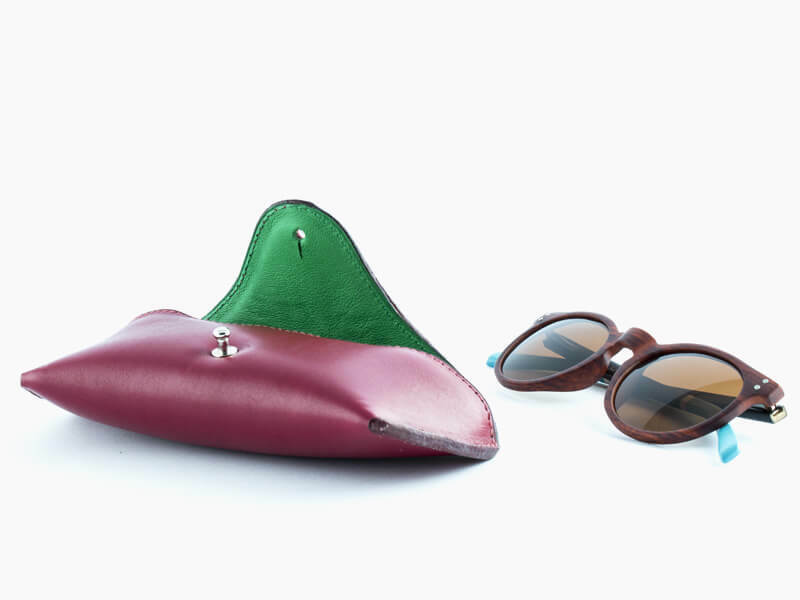 Un renfort en cuir rigide au niveau du pont des lunettes permet d'éviter leur écrasement. En cuir pleine fleur, il lui assure un touché et une résitance optimale. Le montage en bord franc lui permet de souligner ses courbes. Do you have a question on this product? Comment sont conçus nos articles ? LS Artisan Maroquinier accorde une attention toute particulière à la fabrication de ses articles, c’est pourquoi nous les garantissons à vie dans son utilisation normale. Où sont conçus nos articles ? 100% made in "Croix-Rousse" ! Du choix du cuir a la conception, tout est réalisé dans l’atelier de la rue Dumont : la gamme n'est donc pas seulement “made in France“ mais “made in Croix-Rousse“. The website www.ls-artisan-maroquinier.com dedicated to electronic commerce is edited by the company LS Cuir SARL. LS Leather Craftsman will do whatever is in its power to provide a delivery in the shortest time possible. The proposed products on ls-artisan-maroquinier.com are available in stock. If the visible product is not available at the time of your visit, you can stay informed by e-mail of its availability by indicating your e-mail address in the field provided for this purpose. Delivery fees vary according to the weight and the destination of the parcel based on the price scales of Collisimo and Chronopost. 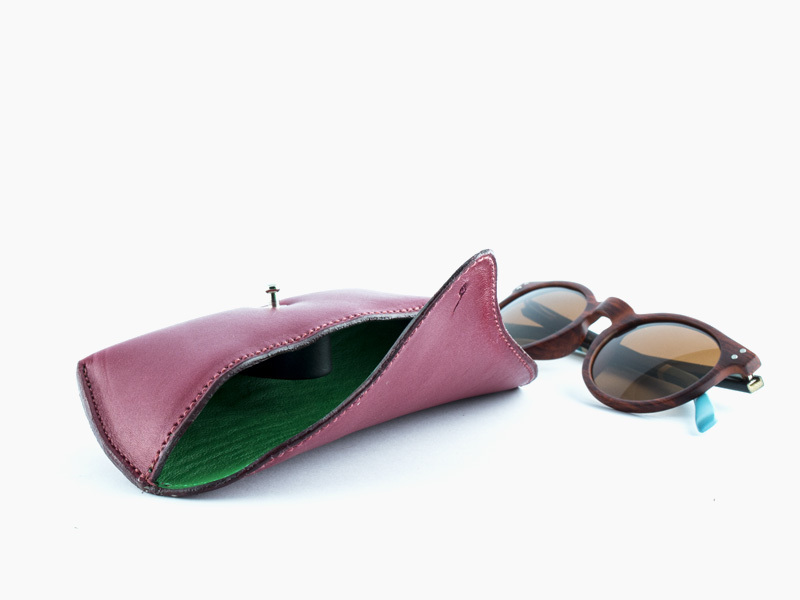 For an express delivery LS Leather Craftsman offers the option of delivery by Chronopost. The deliveries are sent to the indicated address in the purchase order which must be located in one of the countries we delivery to. - We cannot deliver to mailboxes. - We will try to deliver your product at least twice at the delivery address. We reserve the right to cancel your purchase if no one has signed the voucher of your parcel. - You remain responsible for the parcel once the delivery has been made. - You must examine the state of the product in a reasonable time after reception and you are required to accept the product unless you have informed us within 14 calendar days after the reception that the products are declined. The delays of delivery are only an indicative basis. Payments are performed through the secured system Webaffaires which uses the SSL protocol (Secure Socket Layer) in order to keep any forwarded information crypted by a dedicated software so that no third party can gain access to it during the transport on the network. This way of paying is equipped by the safety feature 3D Secure. The account of the buyer will be debited the price of the ordered products only after the confirmation of the order. An invoice will be sent to the buyer highlighting the VAT. Products bought online on ls-artisan-maroquinier.com, unused and still in their original packaging, can be returned leading to a full refund under 14 days counting from the date of delivery without having to justify this return nor having to pay any extra charges. Please take note that we will reimburse the delivery charges only if the return is due to a quality issue on our part. 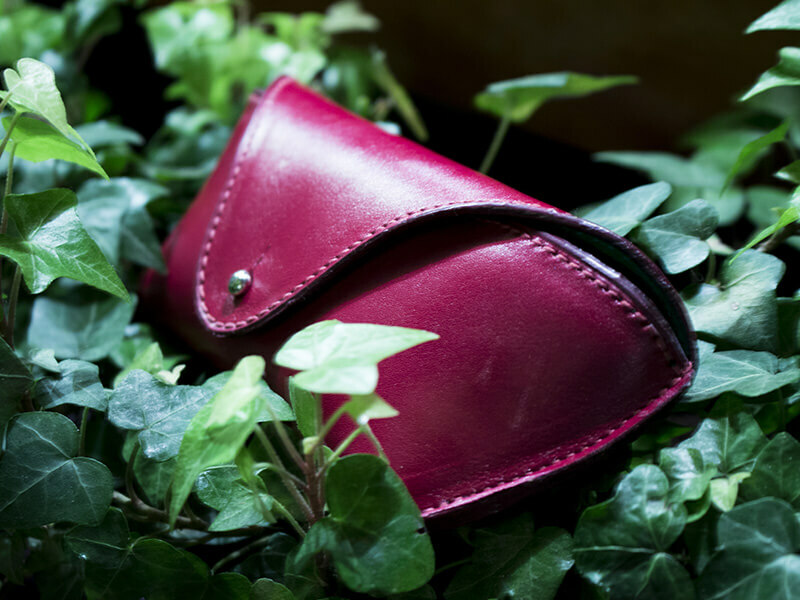 For all personalized products (initials engraved on a bag, modifications of an element of a product, custom-made products...) after approval by the client, LS Leather Craftsman does not accept any returns or exchanges. 1. Recover your order reference or invoice reference. 2. With this reference, log on the website of our collaborating provider in charge of returns : https://www.coliback.com/fr/ and follow instructions.3. The products must be in their original packaging, wrap them, clearly identify the return parcel with its Return Number by attaching it on the outside of the parcel. 4. 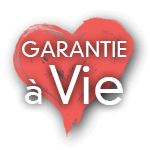 If possible ship the parcel with a provider who offers a guarantee against loss or deterioration of the merchandise such as la Poste or Chronopost. We cannot accept C.O.D deliveries (-Collect on delivery - meaning deliveries paid by the provider at the reception).5. Returns will be refunded depending on the form of payment that you have used once the products have arrived at our distribution center. Expect one month as of the reception of your return to see the refund appear on your bank account. To receive an other article as a replacement to the returned product, you must place a new order online. For any other question, send us an e-mail at : info@ls-artisan-maroquinier.com. The security and confidentiality of your personal information is a priority to LS Leather Craftsman. The information that you input are instantly crypted in your computer before being sent to us (thanks to the SSL technology of data encryption). To follow your preferences and the products you place in your basket, we use 'cookie' technology. It concerns small text folders stocked by your web browser on your hard drive. These folders can be deleted between two orders. This website was subject to a declation from the National Commission for Data Protection and Liberties. Any information, whatever the form, document, datum, graph, question, suggestion, concept, remark, or other, that you will communicate on the Website could be, if need be, communicated to certain corporate departments, that will be able to give an appropriate response. If you do not consent to the transfer of these data to the concerned departments you must make the request to: info@ls-artisan-maroquinier.com. You can come back on your consent at any time by sending a message to this same e-mail address. The encryption and the security of your personal information is ensured by the company WEBAFFAIRES, ATOS Wordline. 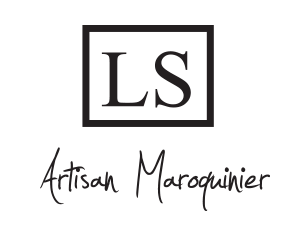 If you have any questions on the security of our website or on the confidentiality of your personal information e-mail us at info@ls-artisan-maroquinier.com. All products provided by LS Leather Craftsman also benefit from the legal warranty required by the article 1641 and those following of the Civil Code. For sales within the EEC, prices appearing on the catalogue are prices taxes included in euros taking into account the VAT applicable the day of the order. Any change in the rates could have an impact on the prices of the products or the services. 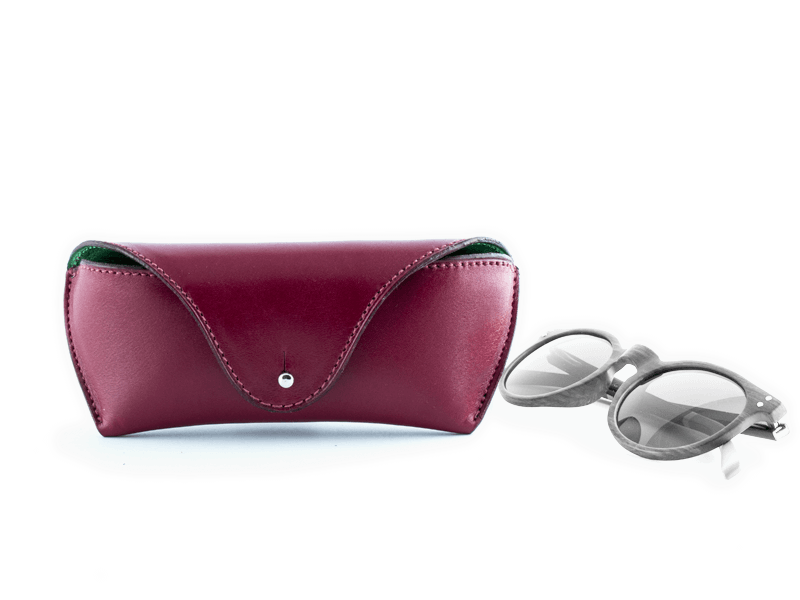 The company LS Leather Craftsman reserves the right to change its prices at any time, though it is an understanding that the price appearing on the website the day of the order will be the only one applicable to the buyer. The indicated prices include the processing fees of the orders, but not the transportation nor the delivery costs. 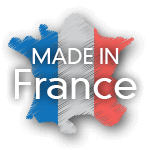 In the case of an order in destination of another country than metropolitan France you are the importer of all the products in question. For any products in destination outside the European Union or the overseas departments and territories, the price will then automaticcally be calculated without including the taxes on the invoice. Custom duties, local taxes, import duties or State taxes are susceptible to being enforced. These rights and sums do not come under the jurisdiction of LS Leather Craftsman. They will be to your charge and become your full responsibility regarding the declaration and payments to authorities and competent bodies of your country. The prevailing prices are in euro. The automatic conversion in USD, YEN, Pounds, Swiss Francs is updates daily. The buyer will therefore be debited in the indicated currency on a euro basis. - we were unable to deliver the parcel to the given address.